The central ambition in The keys to life to tackle health inequalities – in access to healthcare and life expectancy remains critical. Social care will continue to play an important role in the lives of many people with learning disabilities. However, unlocking futures and enabling people with learning disabilities to realise their full potential is about more than that. The vast majority of people with learning disabilities now live in the community and want to play their full part in it. 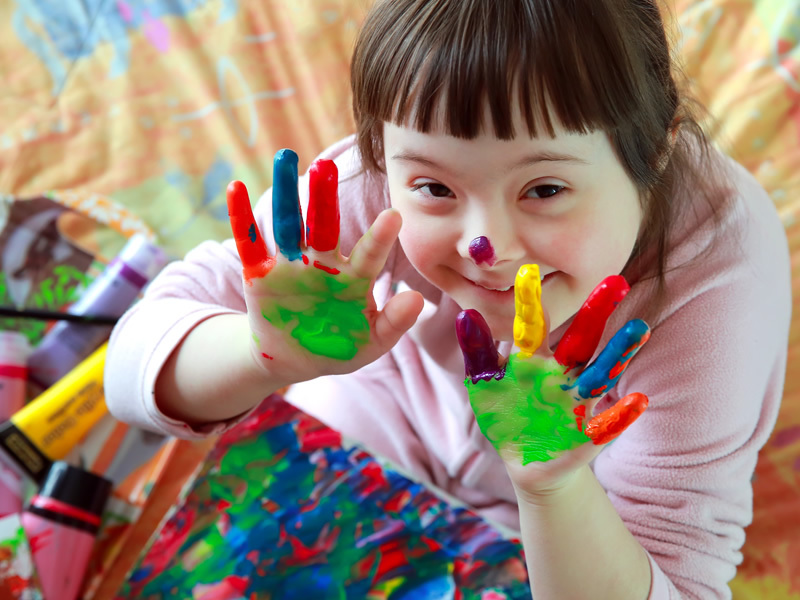 Young people with learning disabilities today have vastly different expectations than they did just a generation ago. Our refreshed approach acknowledges these changes and challenges. It will take a whole system, whole population and whole person approach. Our approach is about the whole life journey from childhood to older age and addresses key elements of that journey from health and social care support to education, housing and employment – and beyond. Our approach is about the whole person, recognising the capabilities and talents of people with learning disabilities as well as the challenges they face. We also understand how important relationships and communication are for the wellbeing of people with learning disabilities, both personal and professional. People with a learning disability have human rights and our approach continues to be rooted in recognising those rights, reflecting the UN Convention on the Rights of Persons with Disabilities and the Scottish National Action Plan on Human Rights (SNAP) commitment to Participation, Accountability, Non-discrimination, Empowerment and Legality (the PANEL approach). The Scottish Government’s National Performance Framework commits us to being a society that treats all of our people with kindness, dignity and compassion and to working with local government to deliver a fairer Scotland. We will continue to work with our strategic partners, the Scottish Commission for Learning Disability and the Scottish Learning Disabilities Observatory and with a wide range of delivery partners across the third, public and private sectors.